Christmas is tomorrow, and even nature seems to be getting into the festivities. I spotted these bright red holly berries on a walk recently, and smiled to myself knowing that little signs of the holiday spirit can truly be found almost everywhere! A very Happy Holidays to you and yours! What pretty red berries! Merry Christmas to you and your family. eXtremely lovely photo and may I wish you all a very Merry Xmas! Merry Christmas !! 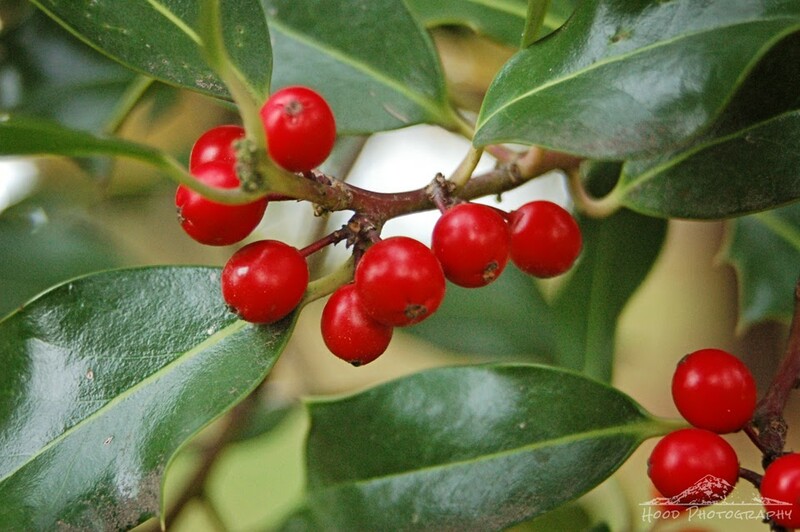 what a beautiful red holly berries .. Nature it seems never leaves us without colour.